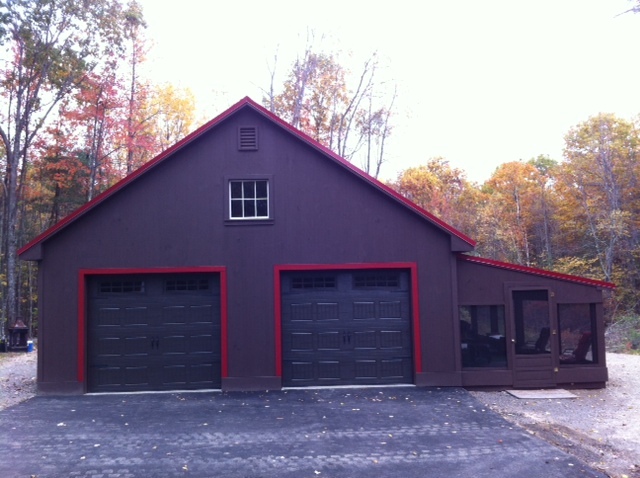 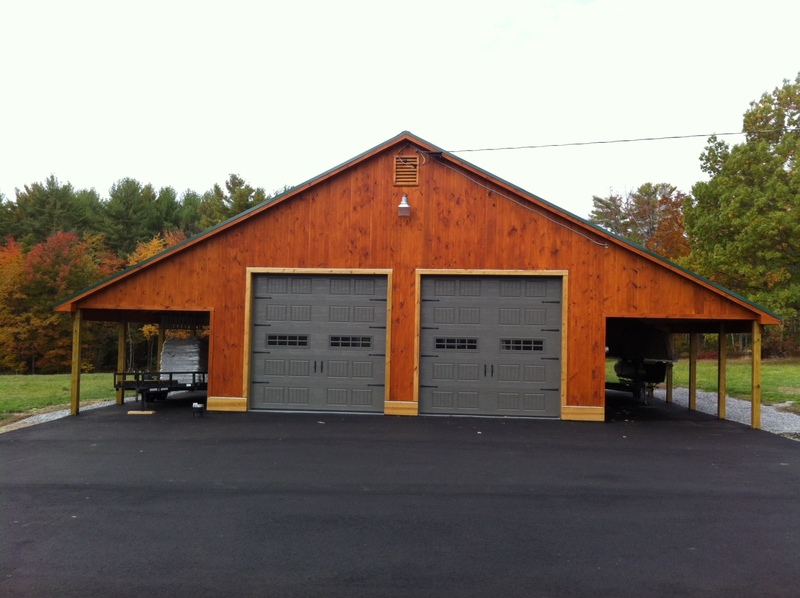 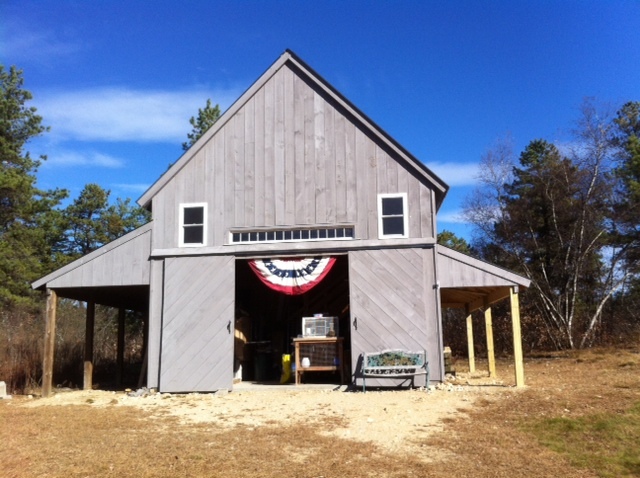 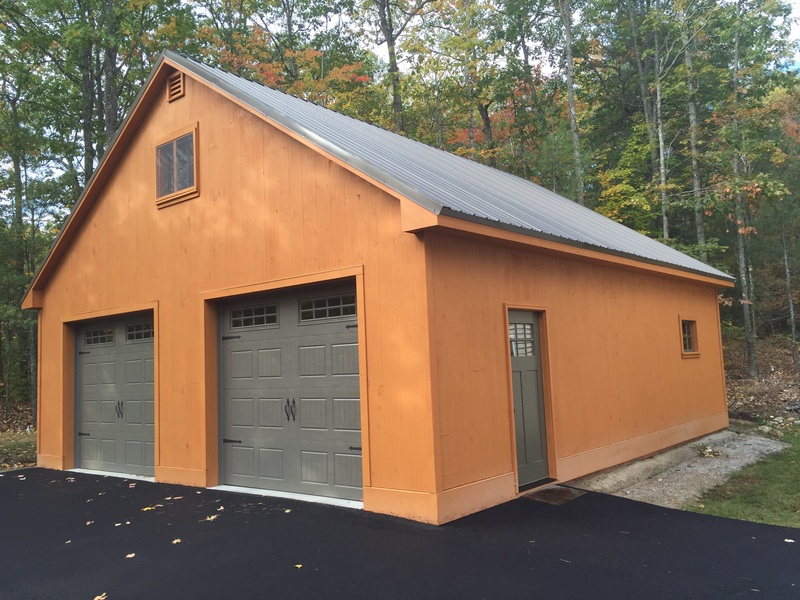 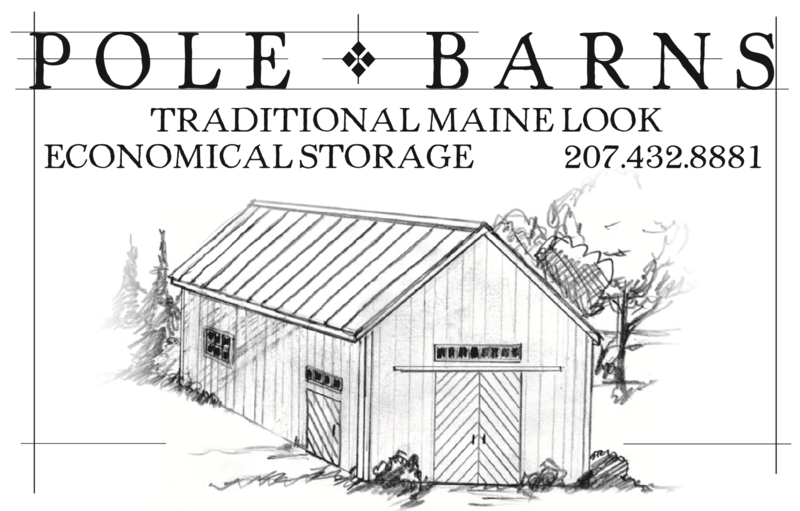 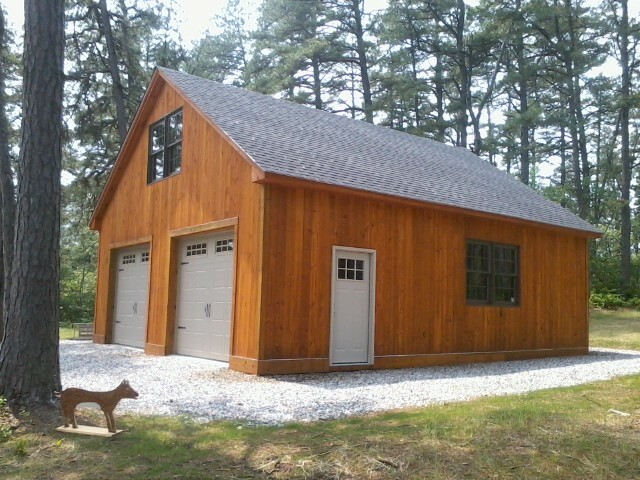 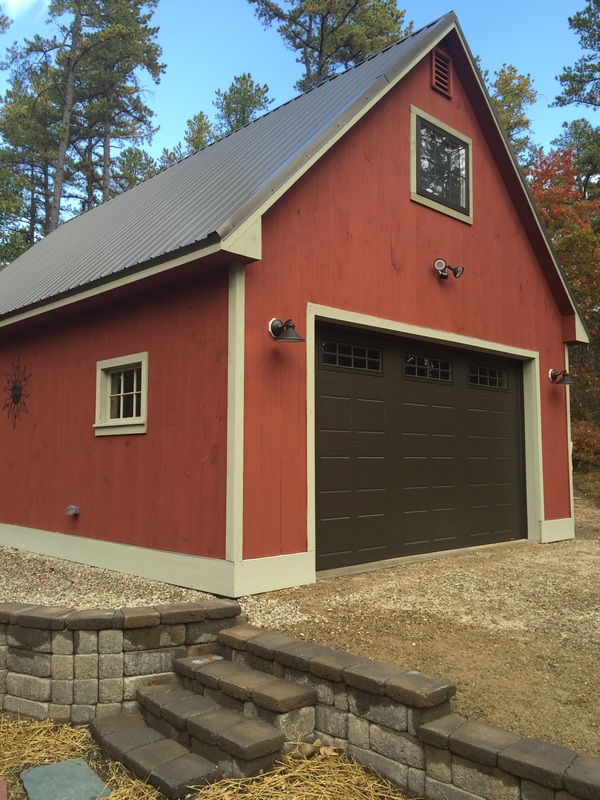 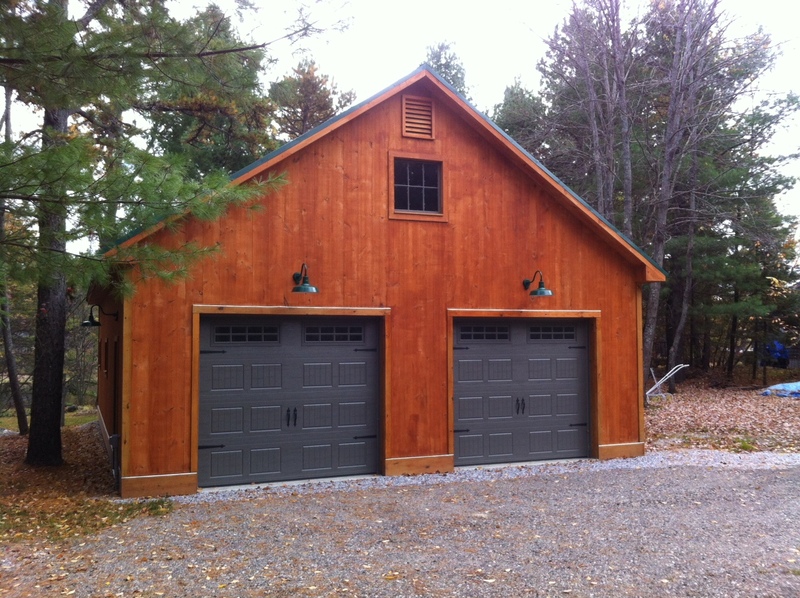 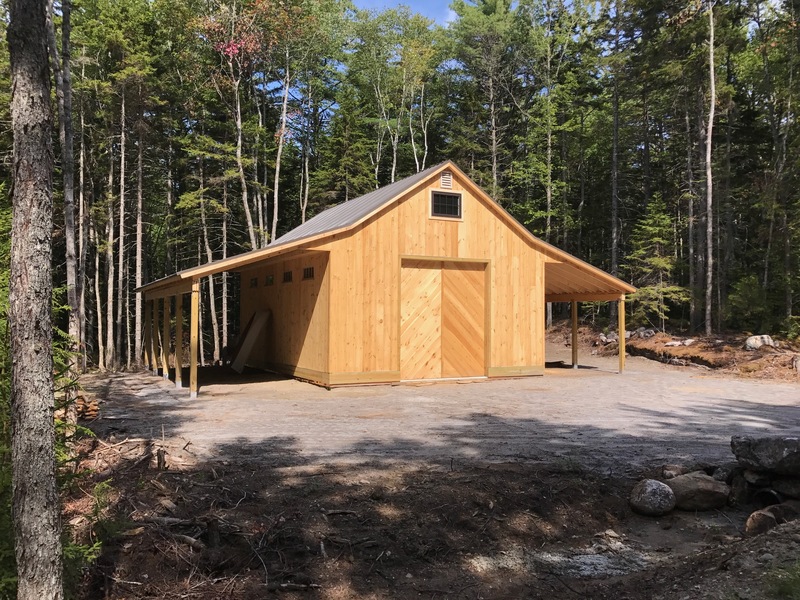 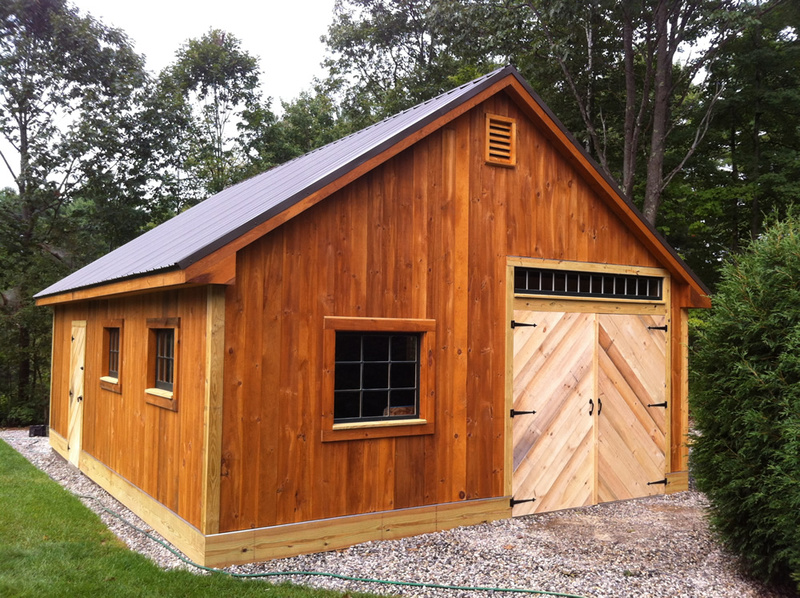 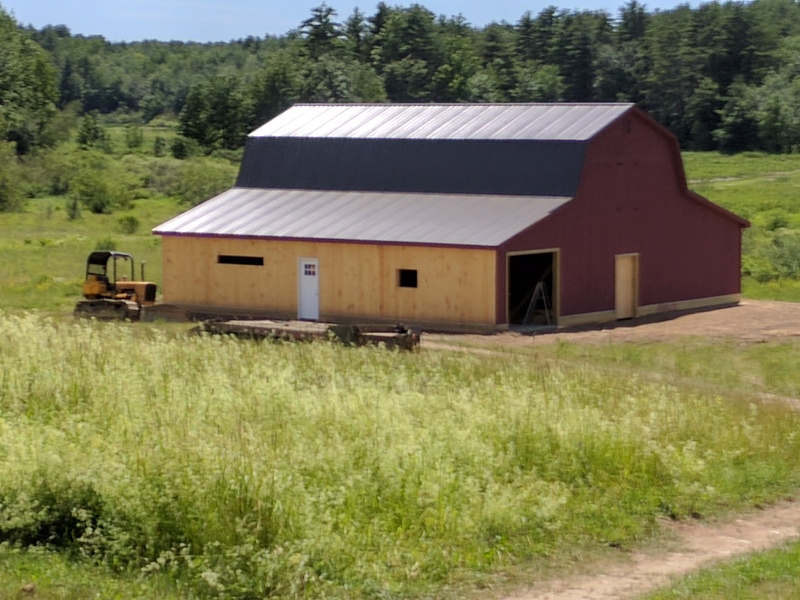 We specialize in Pole Barn Style Buildings with a traditional Maine look. 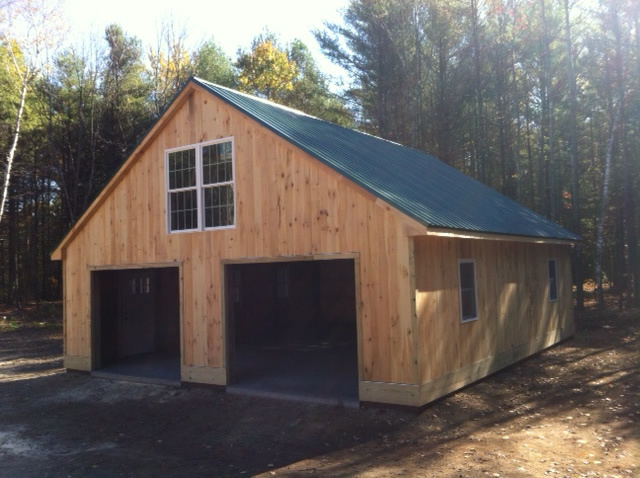 The Pole Barn Style is commonly used for agricultural purposes or for economical storage and is often sided with steel. 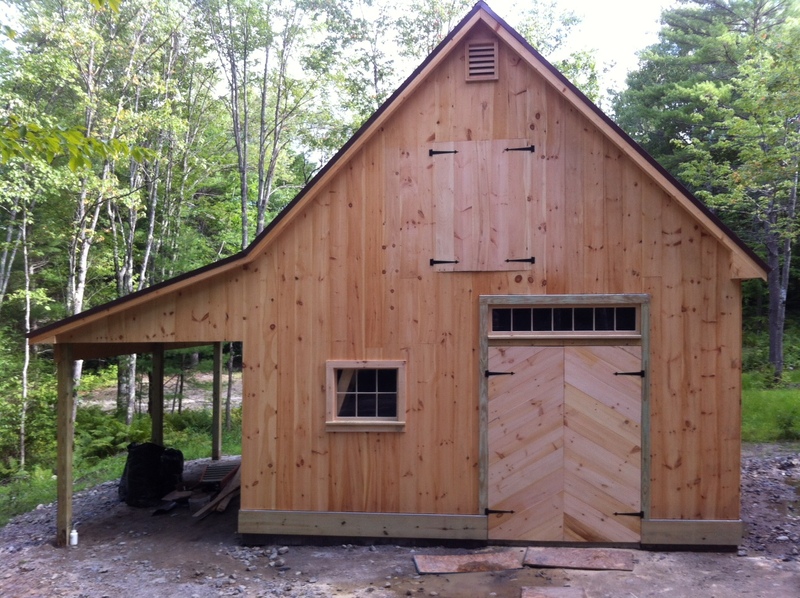 We offer tongue and grove vertical rough sawn siding, grown and made in Maine. 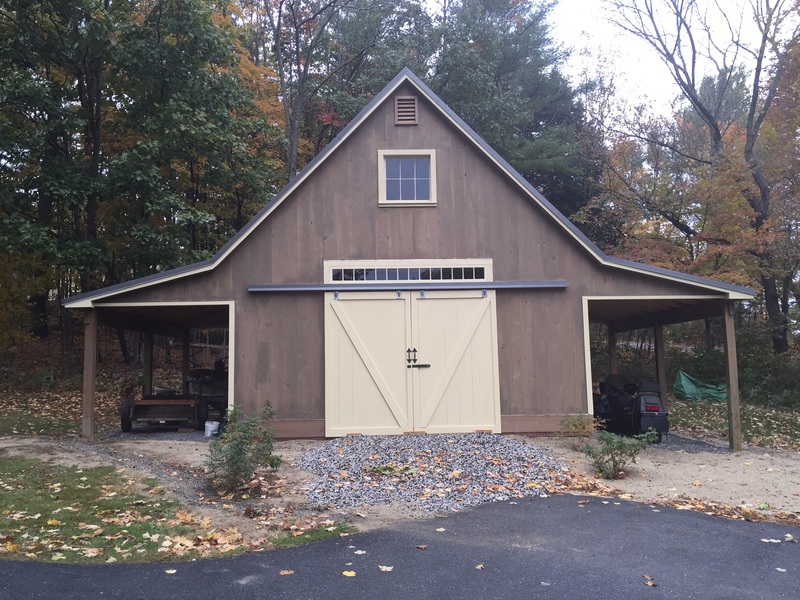 This system is perfect for oversized garages and other structures, and will add value as well as aesthetic appeal to your property. 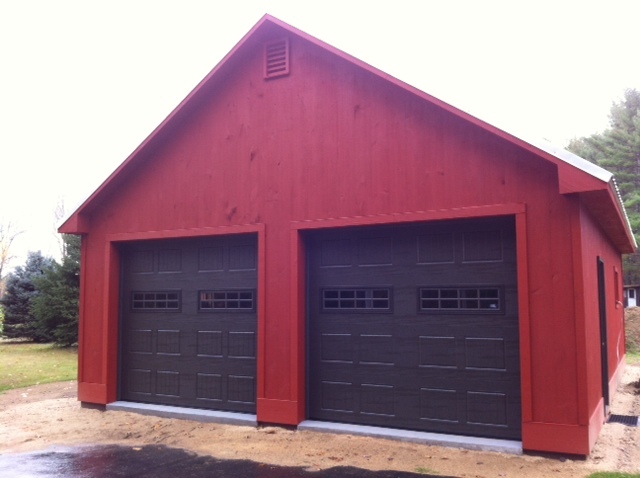 Feel free to email me at john@stultzbuilding.com or fill out the form below and I will contact you.